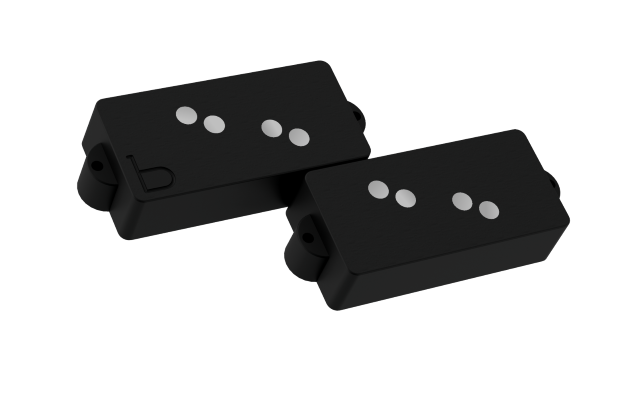 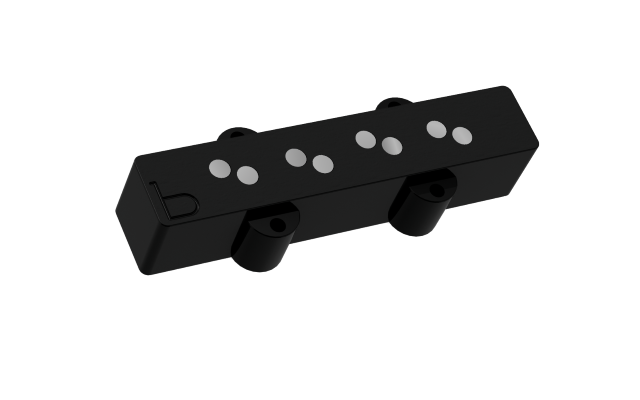 b-axis Pickups have enormous, clear tone with outstanding articulation, attack, and harmonic response. 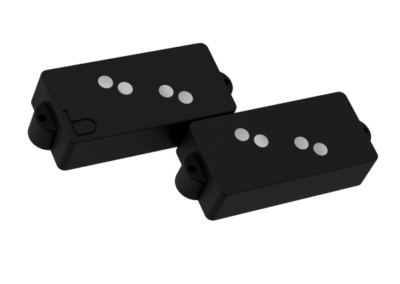 If you play jazz, rock, country, gospel, or hip-hop, the you will find your voice in b-axis pickups. 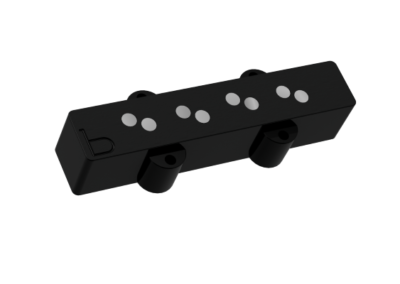 Our b-axis P and J pickups feature fully encapsulated Alnico V exposed poles, and yet they are still fully shielded like all our enclosed pickups. 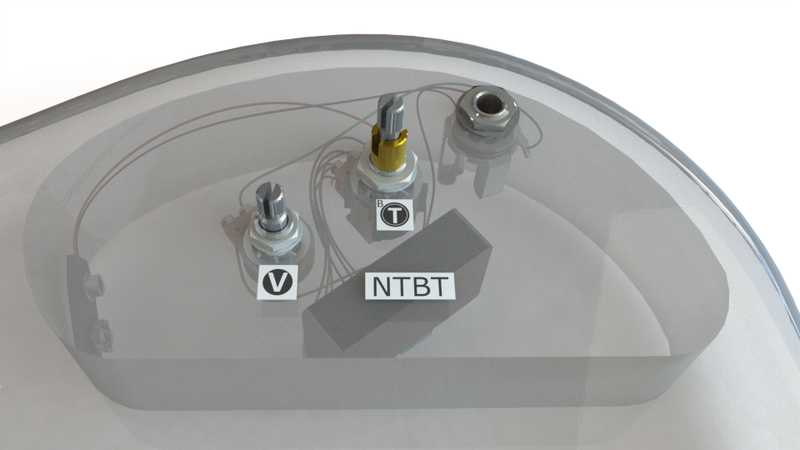 The cable is shielded as well. 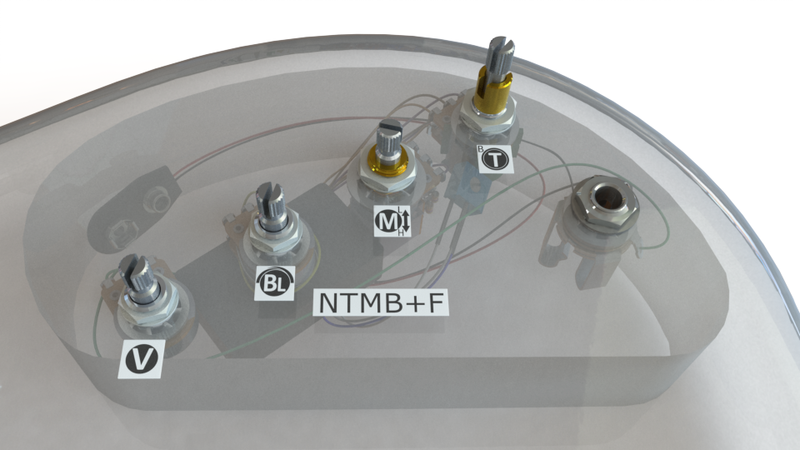 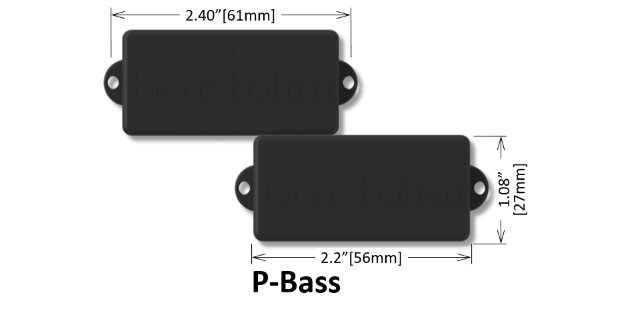 b-axis Jazz bass pickups are dual-inline hum-cancelling design for use in professional venues and studios. 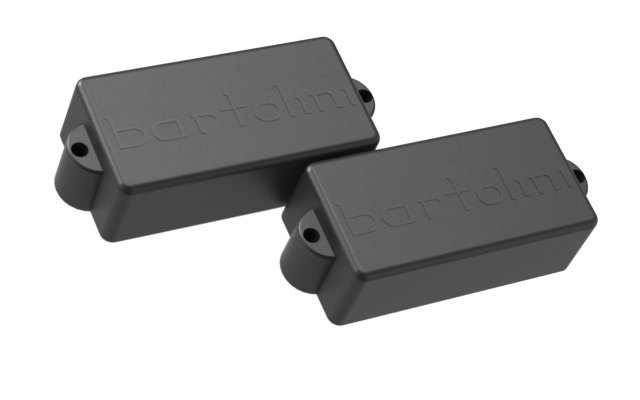 They are sweat-proof and won’t make nasty noises if you touch them. 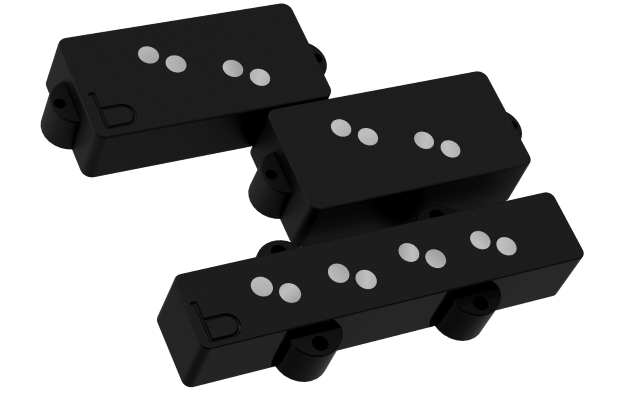 The neck and bridge pickups are well balanced.